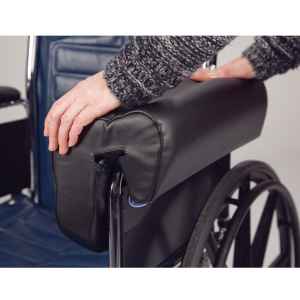 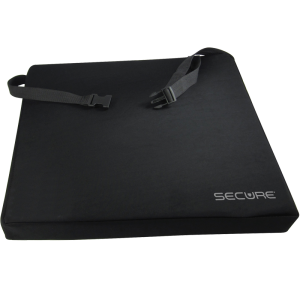 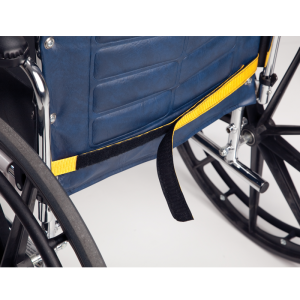 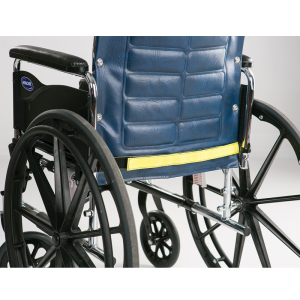 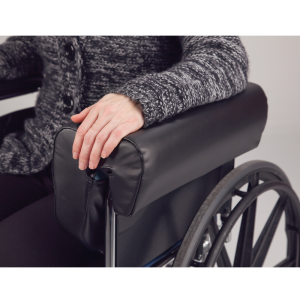 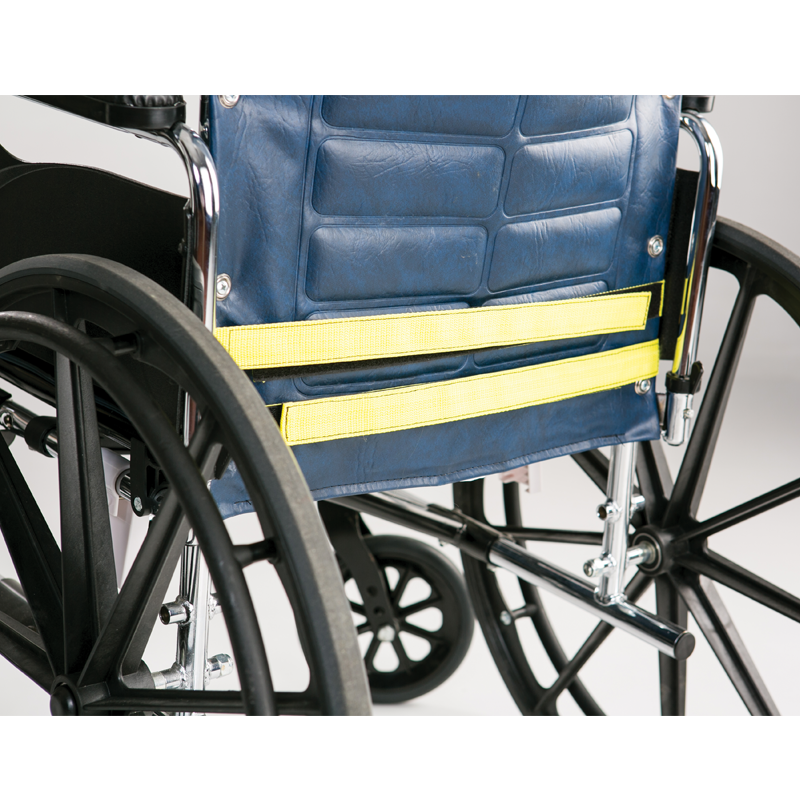 The Secure® Convex Seat Support is designed to fill the concave gap naturally created when a resident or patient is seated in a soft vinyl sling-style wheelchair seat. 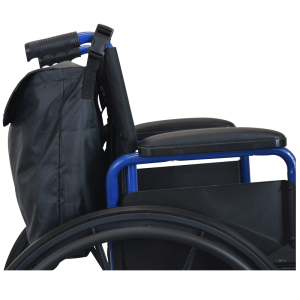 Must be used as a support for other wheelchair cushions. 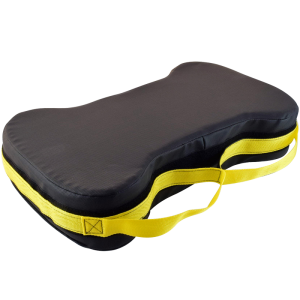 DO NOT USE AS CUSHION! 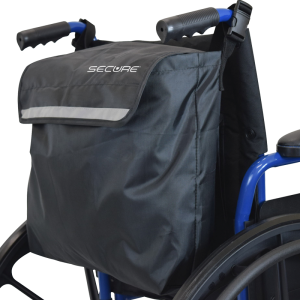 The Secure® Convex Seat Support is designed to fill the concave gap naturally created when a resident or patient is seated in a soft vinyl sling-style wheelchair seat. 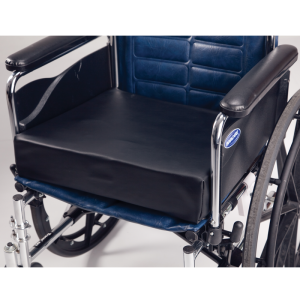 The convex bottom of the seat support will fill the concave gap providing a flat, firm surface to support flat bottom wheelchair cushions. 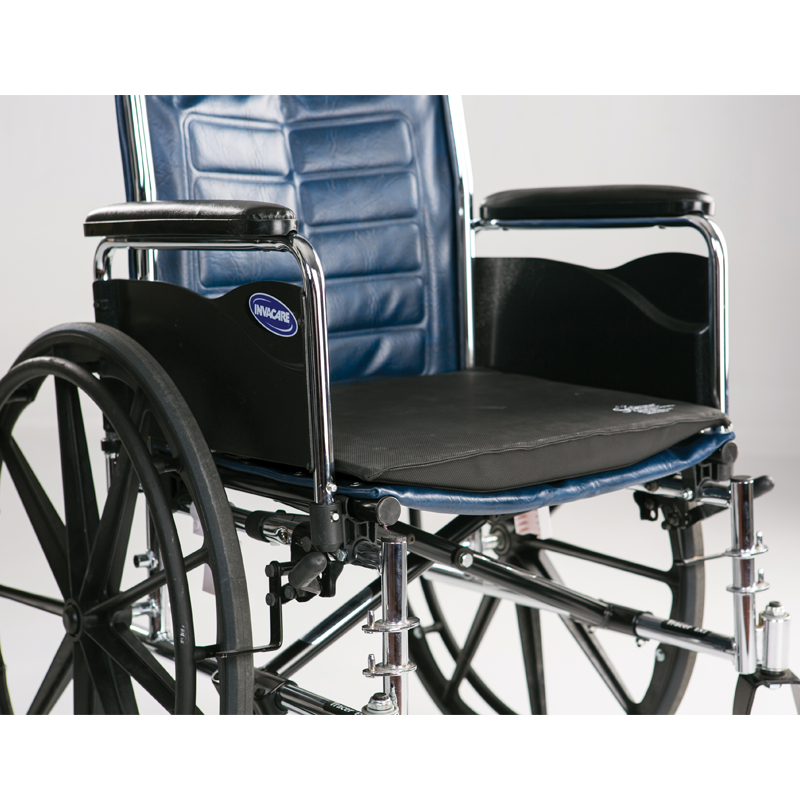 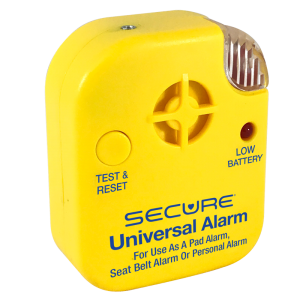 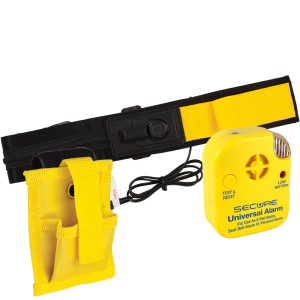 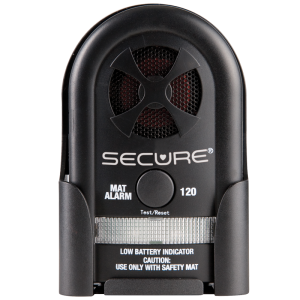 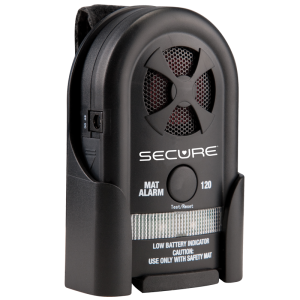 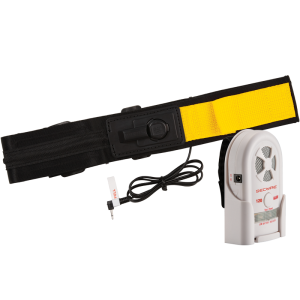 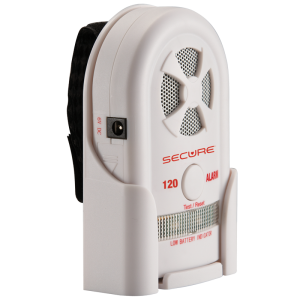 The seat support helps provide a solid surface to eliminate uneven weight distribution. 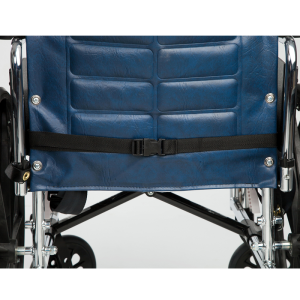 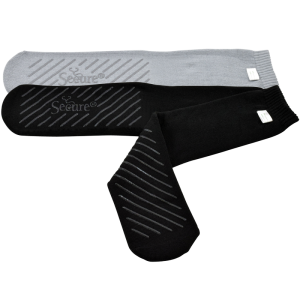 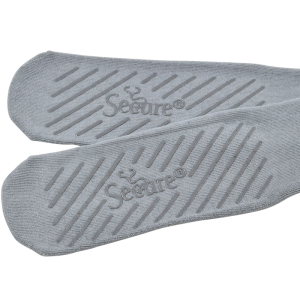 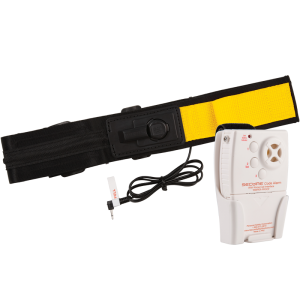 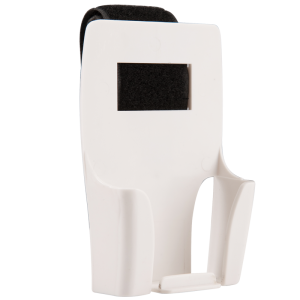 The seat support will also assist with proper posture & comfort of your patient or resident. 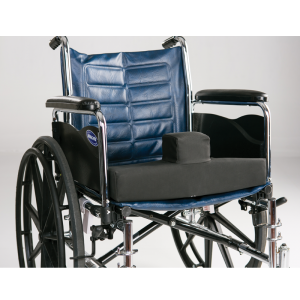 Must be used as a support for other wheelchair cushions. 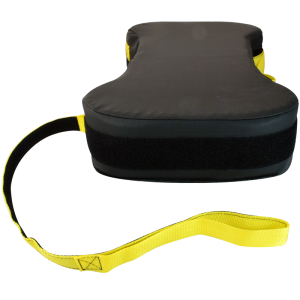 DO NOT USE AS CUSHION!